This photo on clearance! 30"x20" Plaq-mounted version = $120! Ask for discount code to use at checkout!
. 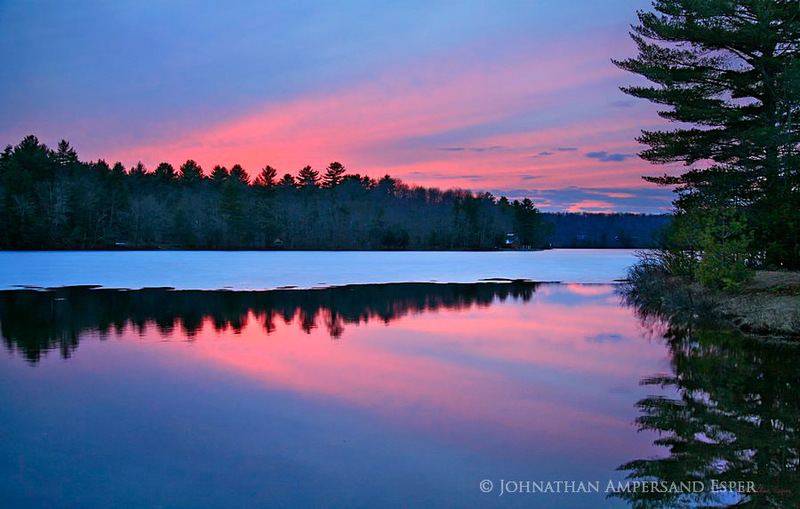 Photo © copyright by Johnathan Ampersand Esper.